Today, the Playbook for Developers mobile app is now generally available for Android devices. The app helps you stay up-to-date with the features and best practices to grow your business on Google Play. Thanks to all our beta testers over the last six weeks whose feedback helped us tweak and refine the app in preparation for launch. Choose topics relating to your business interests to personalize My Playbook with curated articles and videos from Google and experts across the web. Explore the in-depth guide to Google’s developer products, with articles grouped by what you’re trying to do: develop, launch, engage, grow, and earn. Take actions on items – complete, share, save, or dismiss them – and read your Saved articles later, including offline if they’re written in the app. A data connection will be needed to read articles and videos from across the web. The app supports Android 5.0 and above. If you're on an older device, check out our ebook, The Secrets to App Success on Google Play. We will be adding and updating content in the app to help you stay up-to-date and grow your business. Get the Playbook for Developers app today and then give us your feedback. The app is also available in the following languages: Bahasa Indonesia, Deutsch, español (Latinoamérica), le français, português do Brasil, tiếng Việt, русский язы́к, 한국어, 中文 (简体), 中文 (繁體), and 日本語. 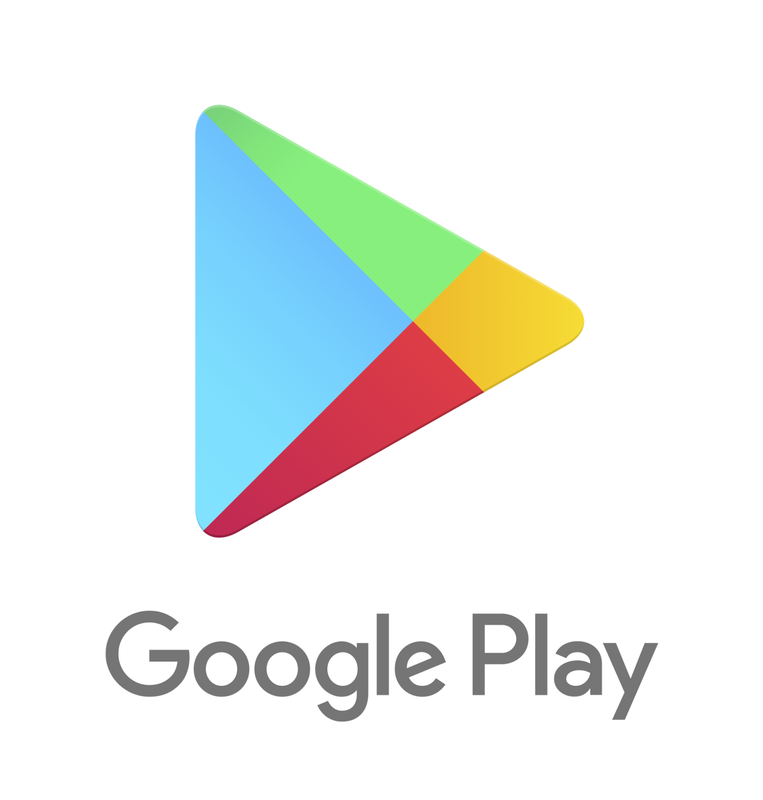 This is the second app we’ve released for Google Play developers. 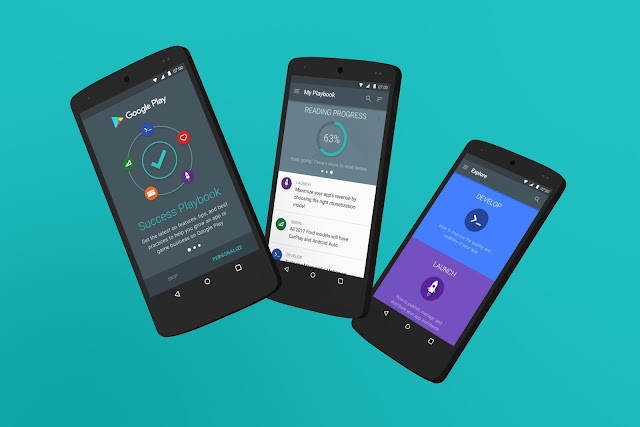 Get the Google Play Developer Console app to review your app's performance statistics and financial data, get notified about your app's status and publishing changes, and read and reply to user reviews on the go.